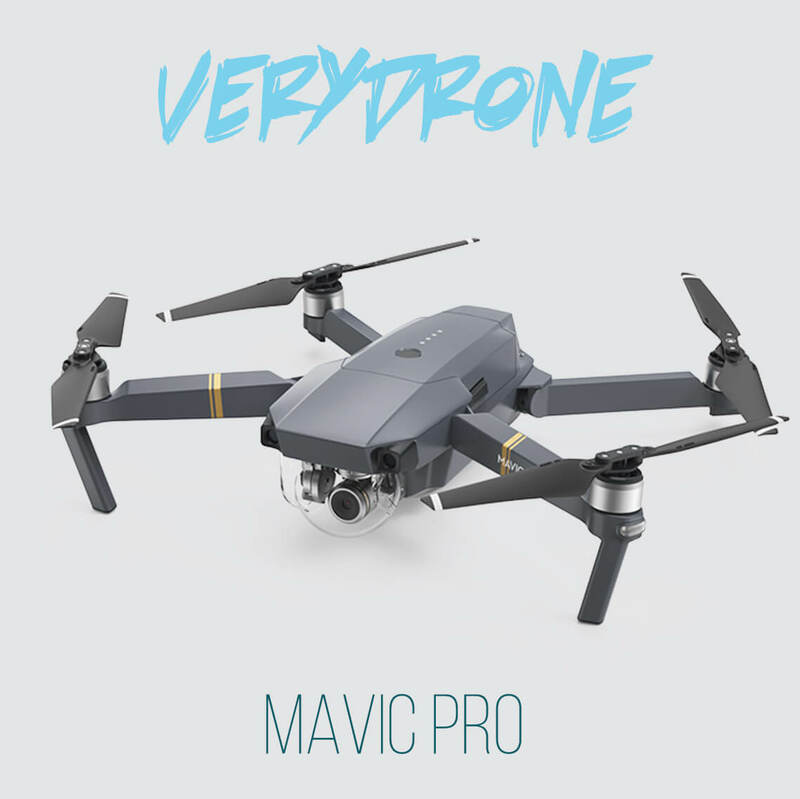 If you’re looking for a professional drone, you’d be hard pressed to find a drone better suited than the DJI Mavic Pro. 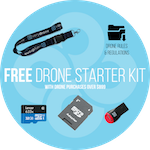 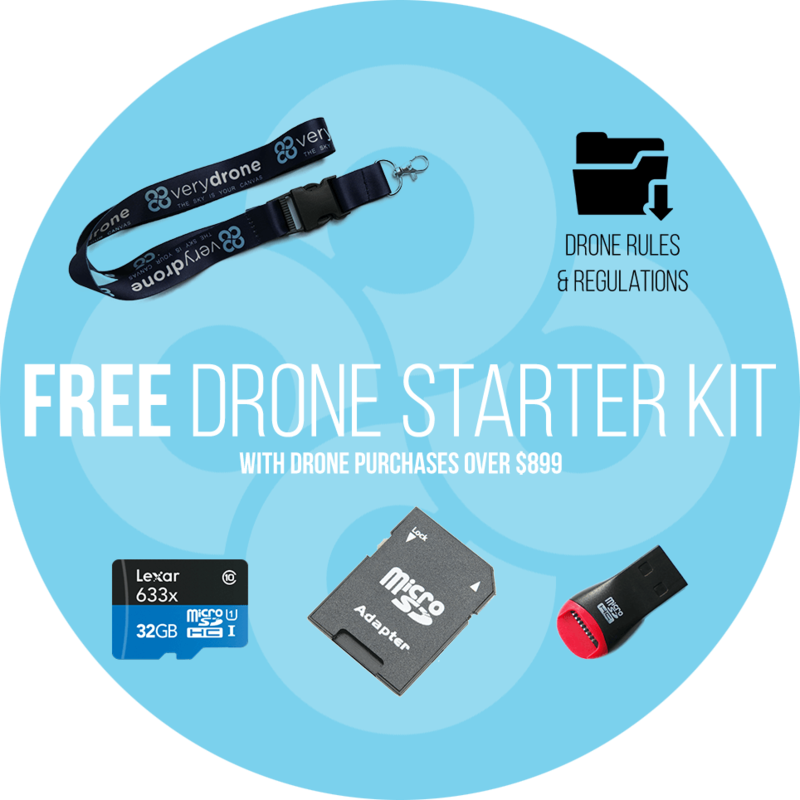 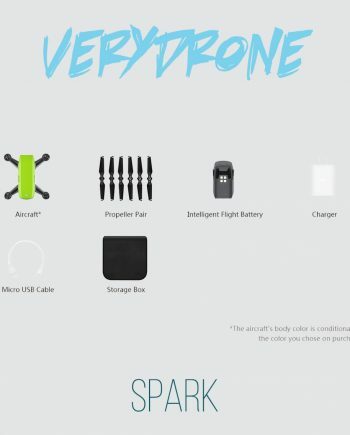 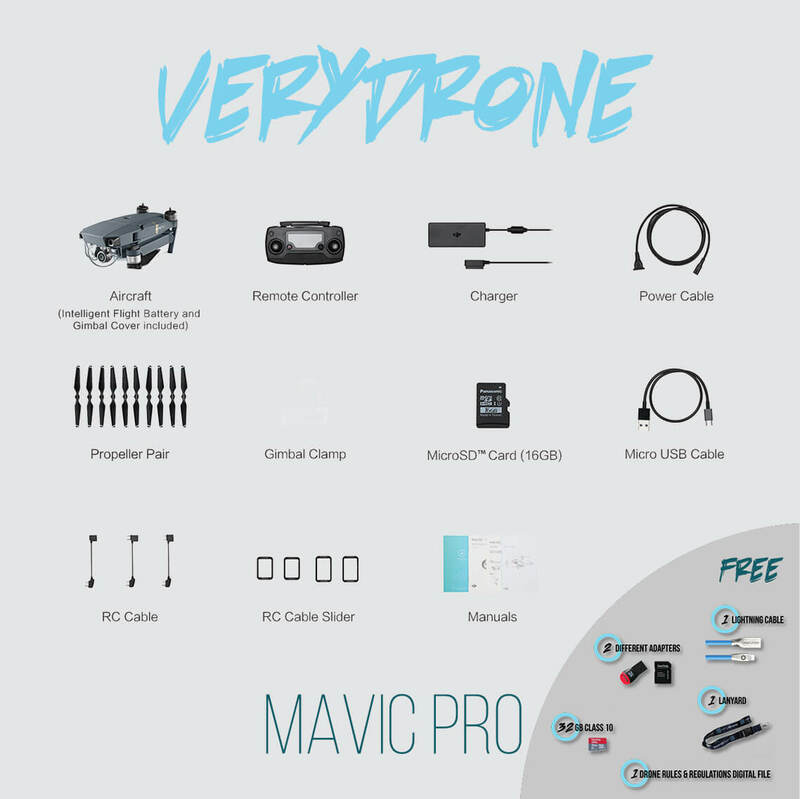 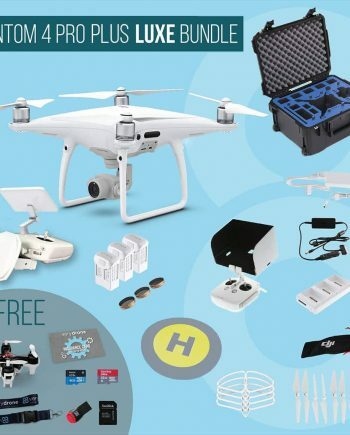 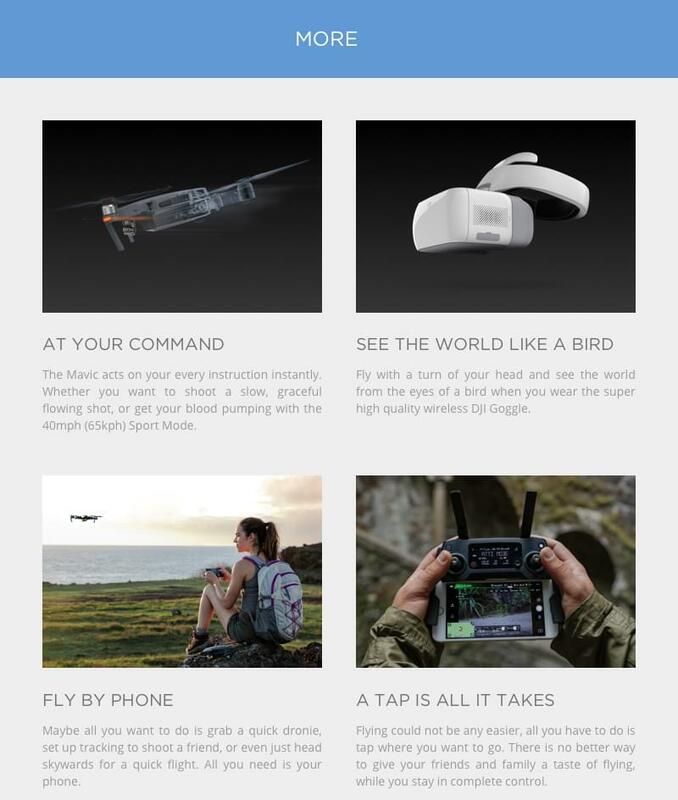 This small drone packs a powerful punch. 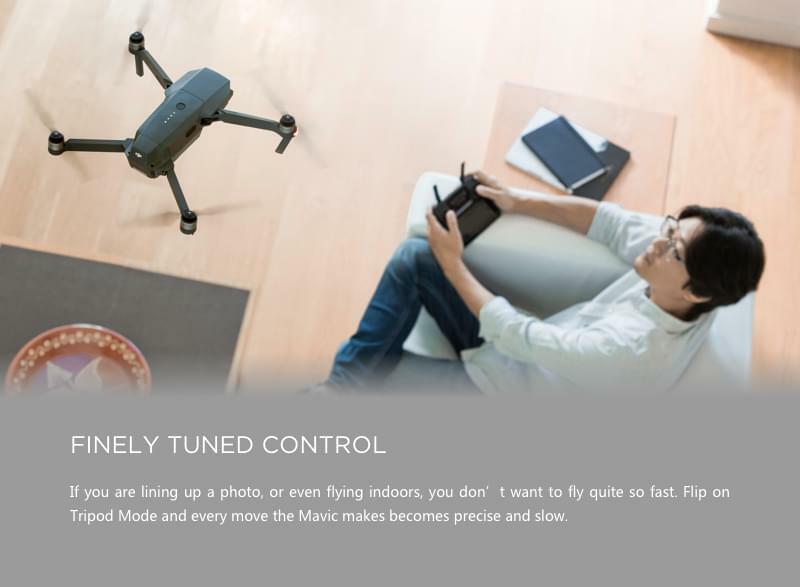 This sophisticated drone is one of DJI’s best flying camera’s, and is perfect for pros and drone enthusiasts alike. 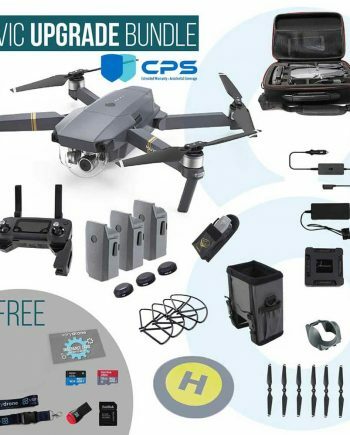 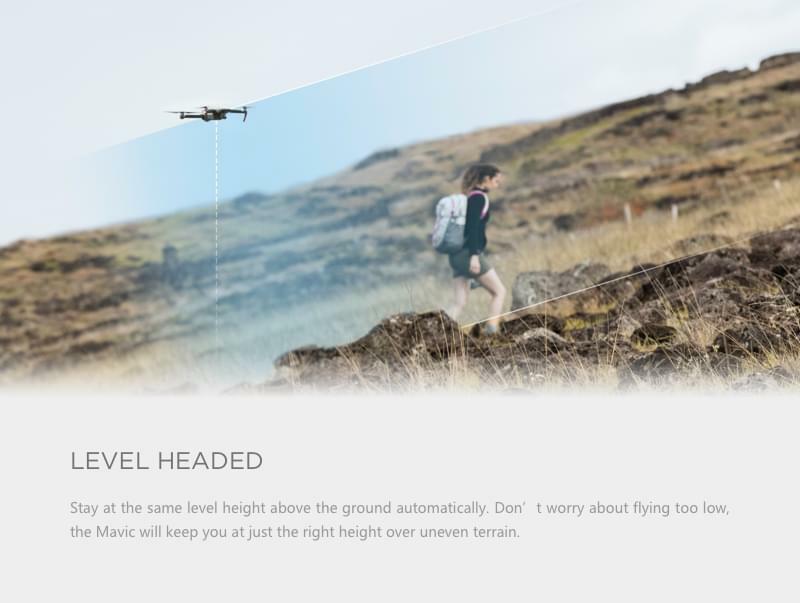 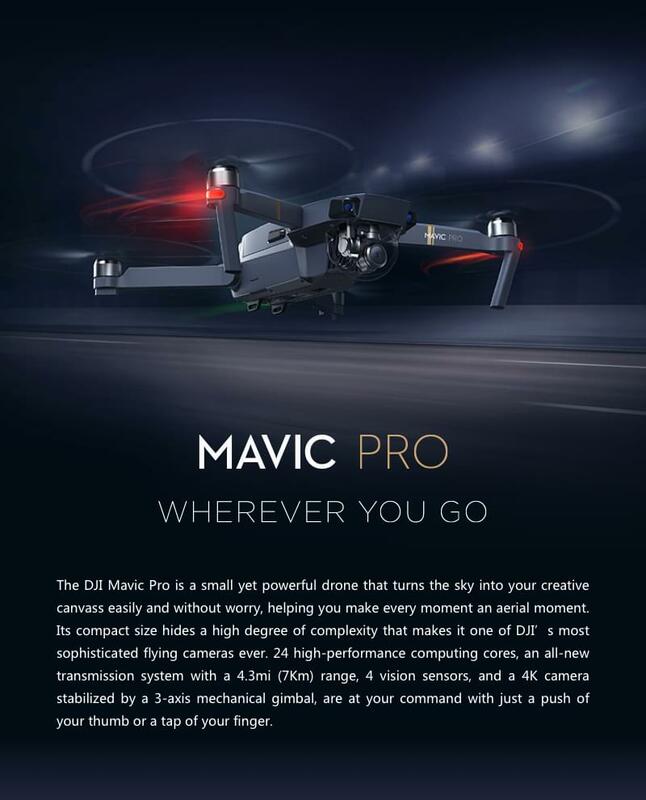 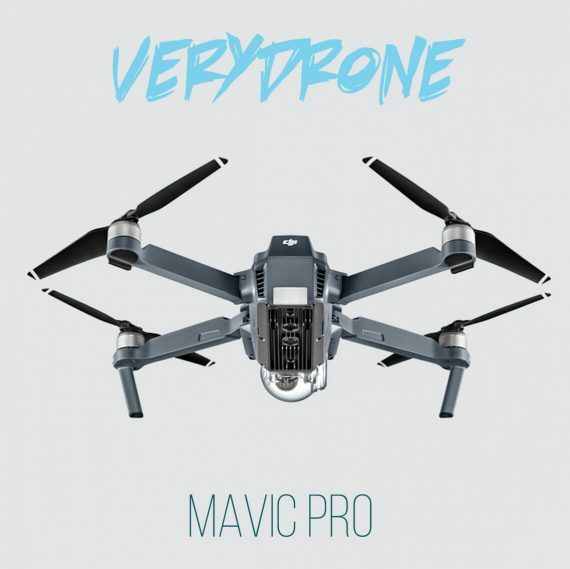 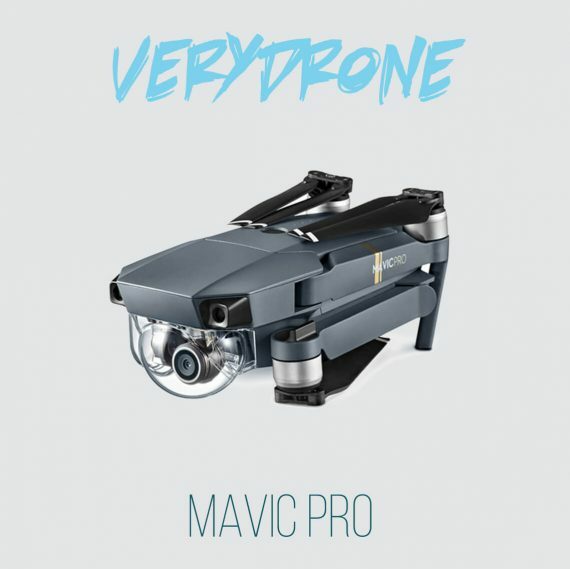 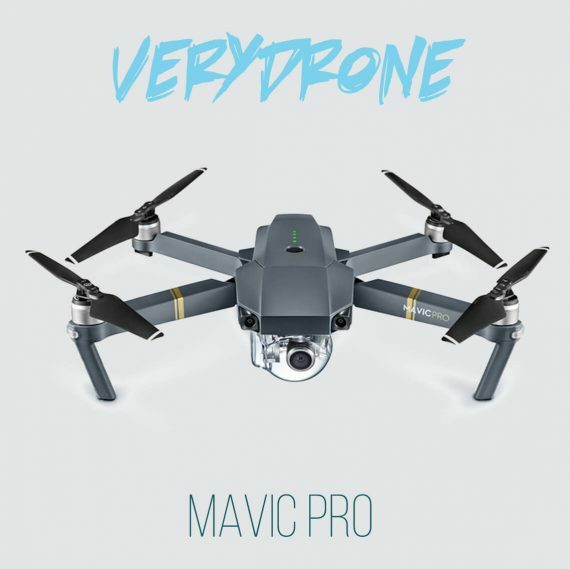 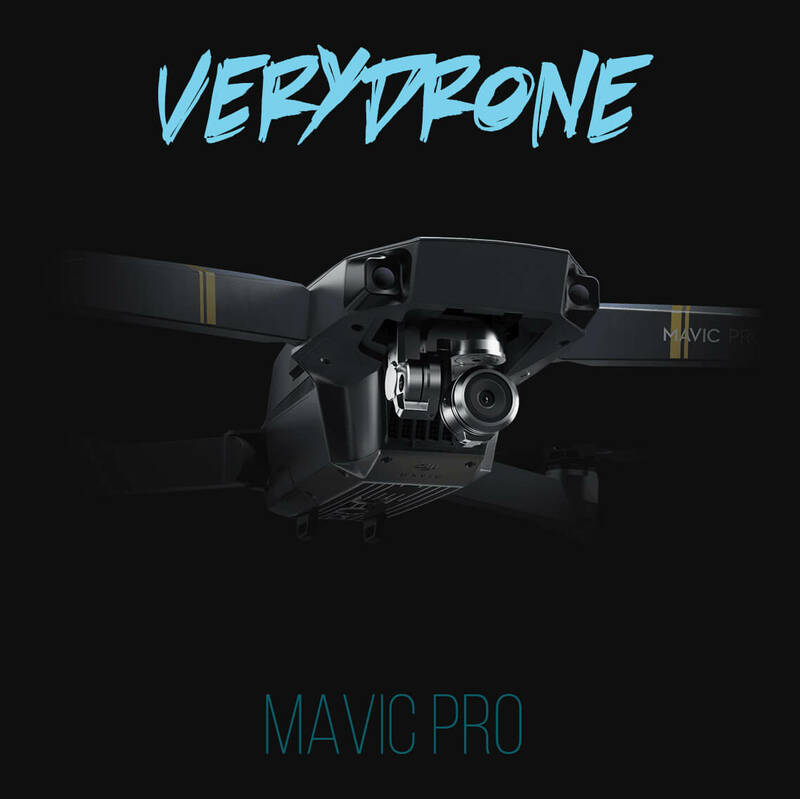 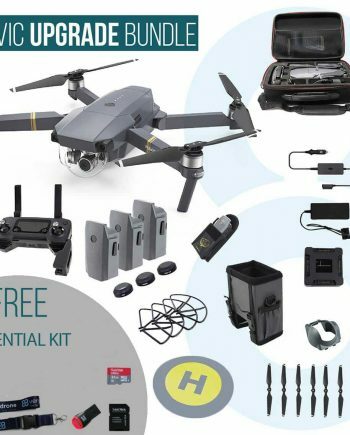 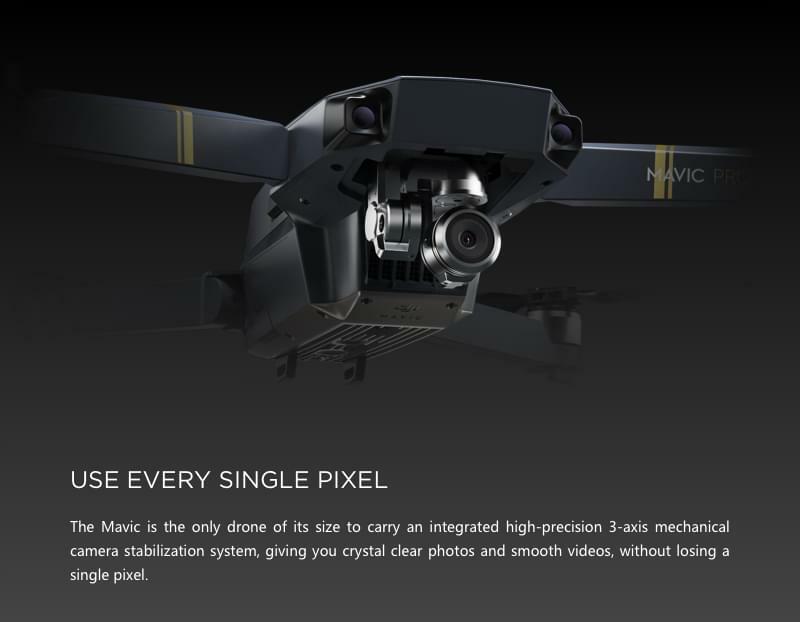 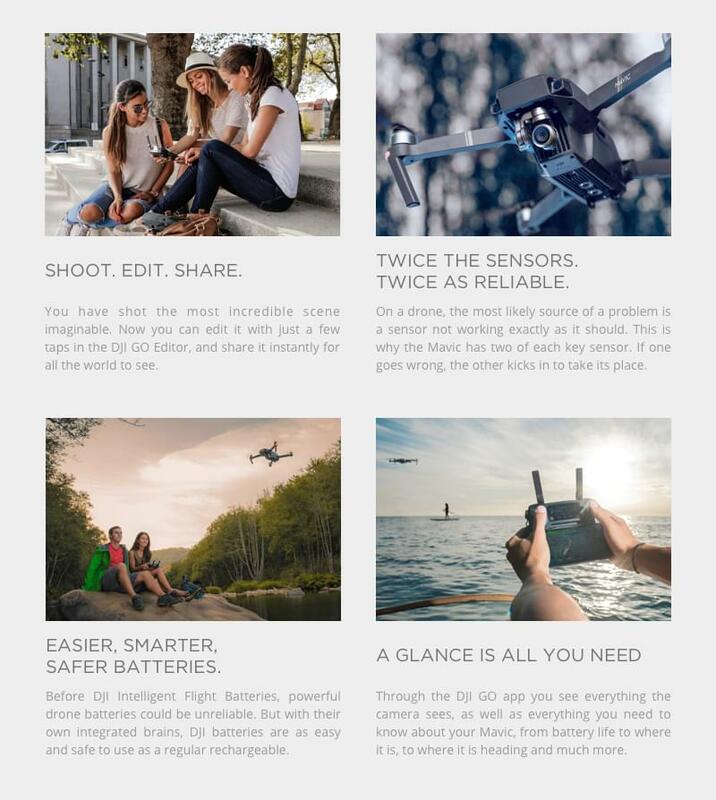 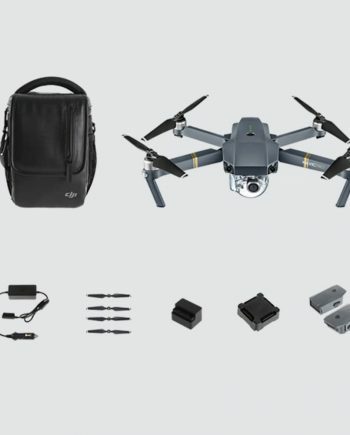 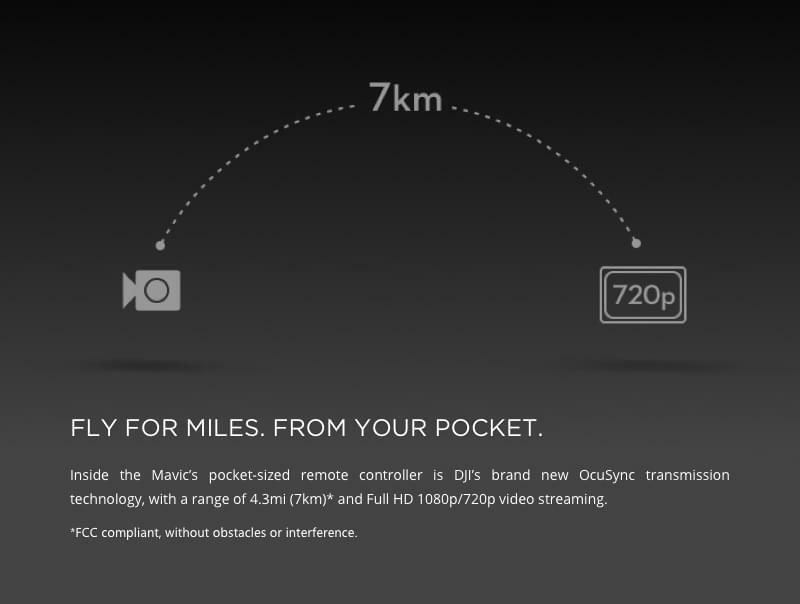 With 24 computing cores, a range of over 4 miles, 4 vision sensors and a 4K high definition camera, it’s easy to see why the DJI Mavic is one of their most popular offerings. 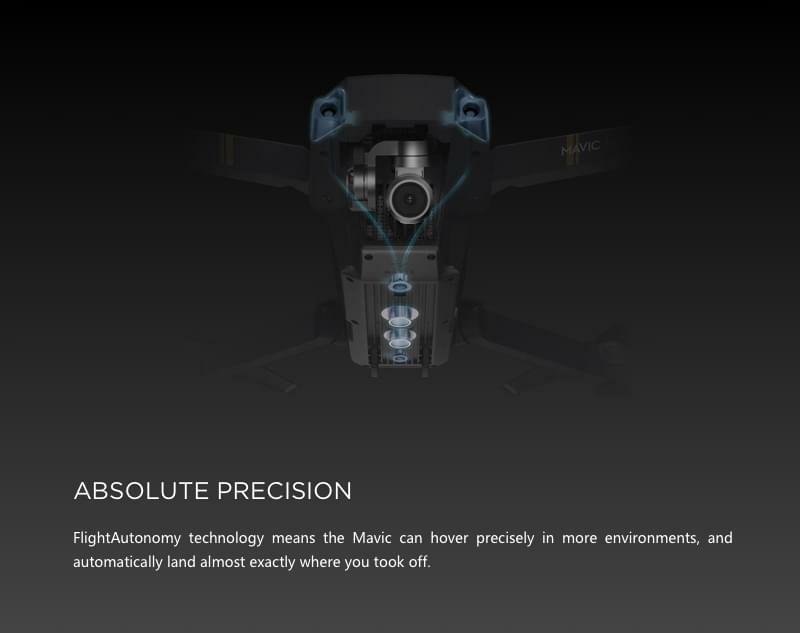 The DJI Mavic is a compact drone that packs a devastating punch. 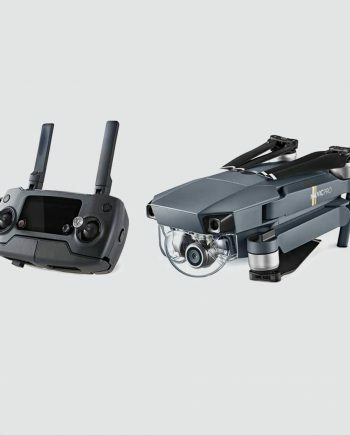 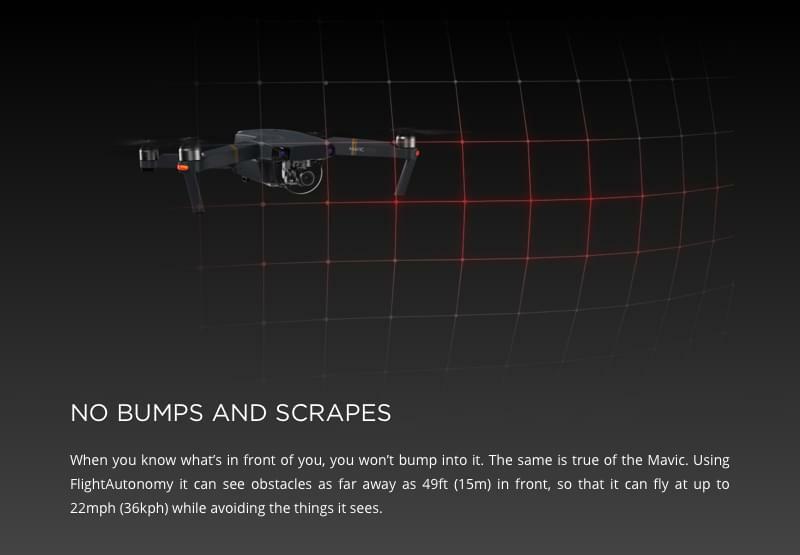 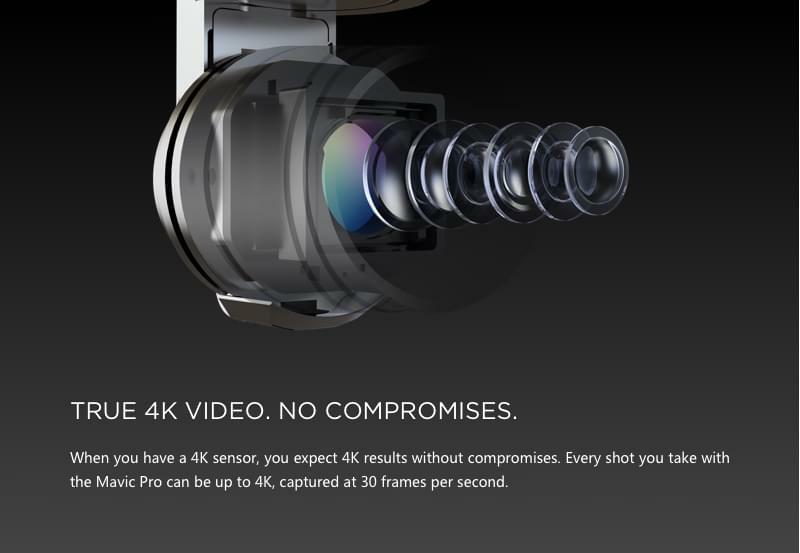 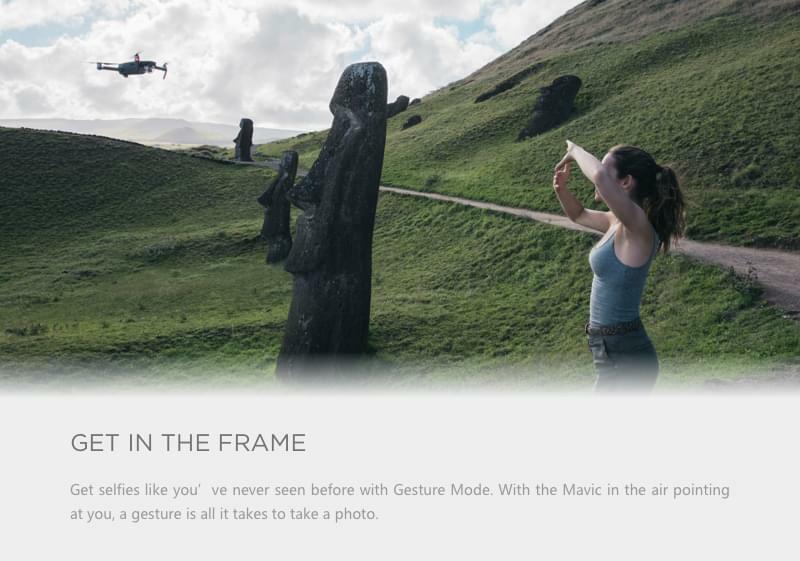 It’s sleek body conceals complex technology, making it one of DJI’s most advanced drones to date. 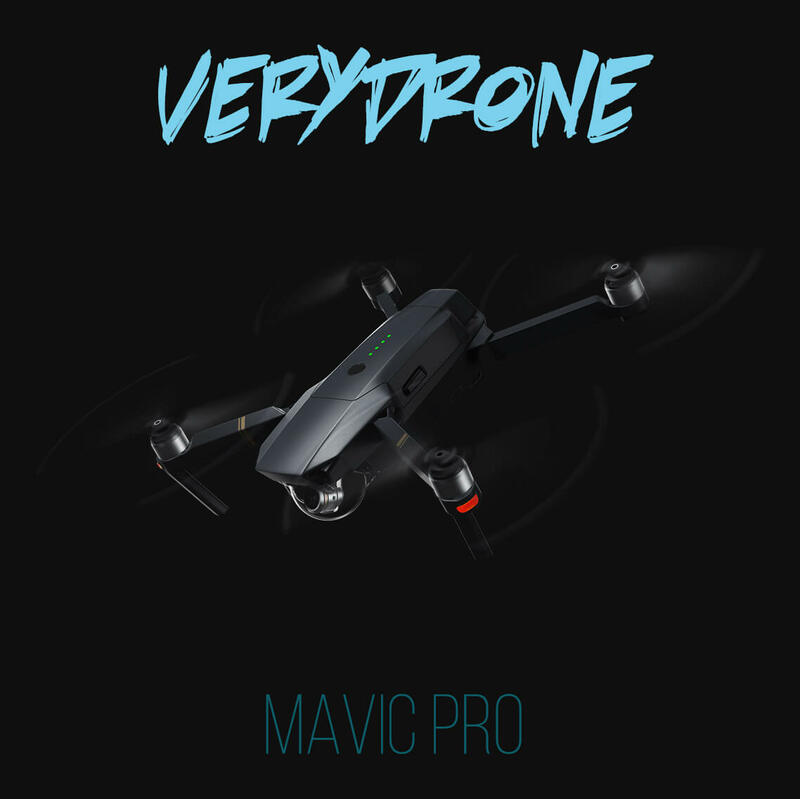 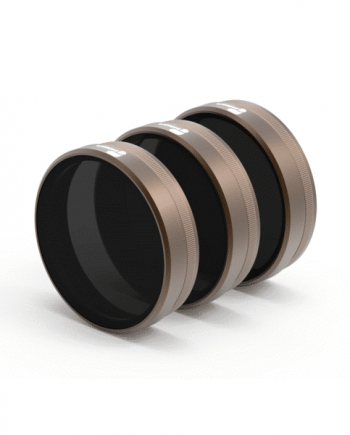 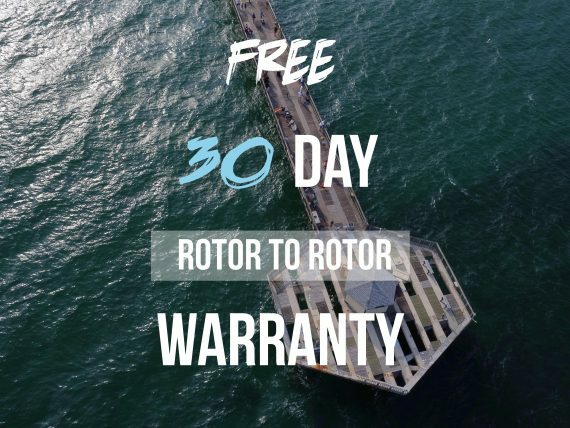 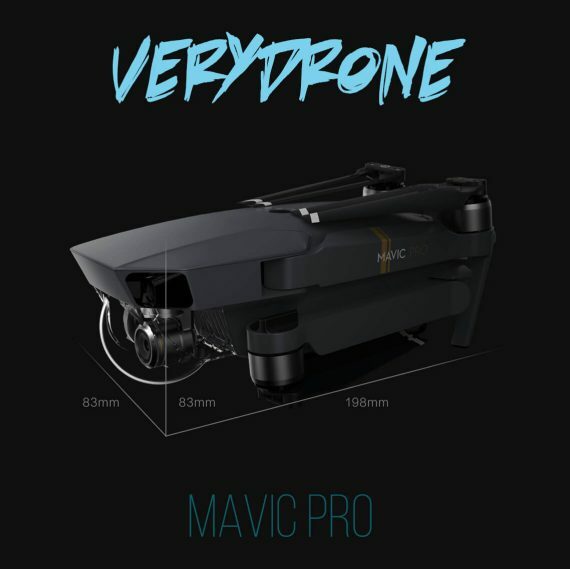 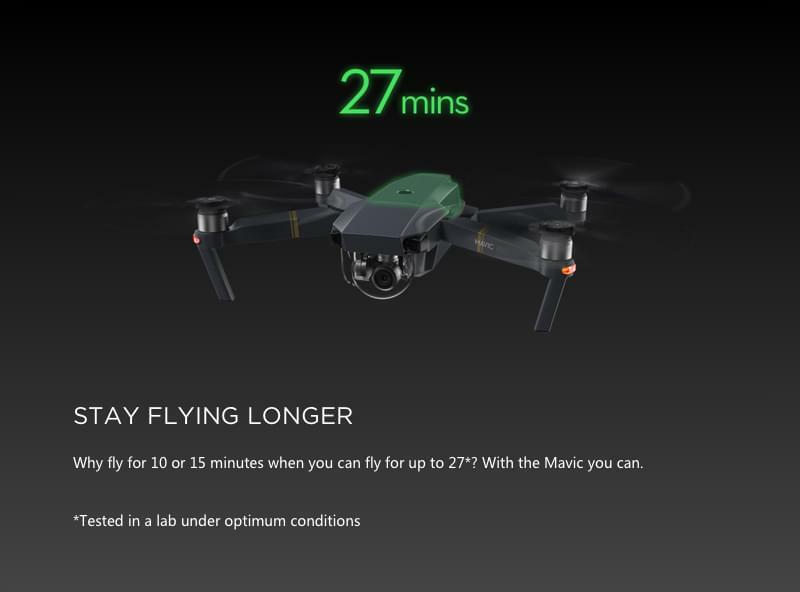 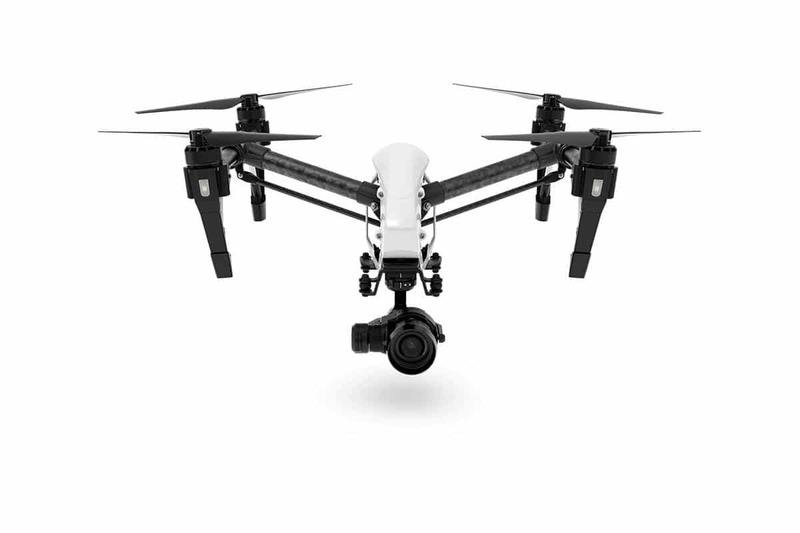 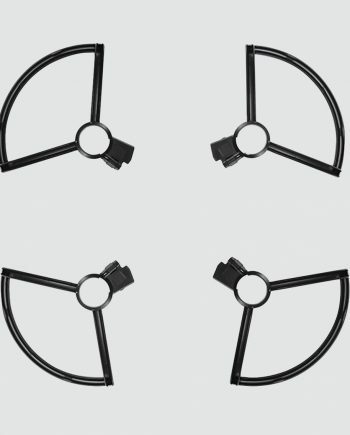 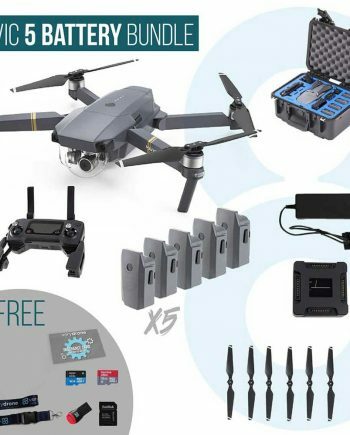 With over 4 miles of range, 4 vision sensors, a true 4k high definition camera, a stable 3 axis mechanical gimbal positioning the camera…all powered by 24 high performance computing cores, this drone is ready for action. 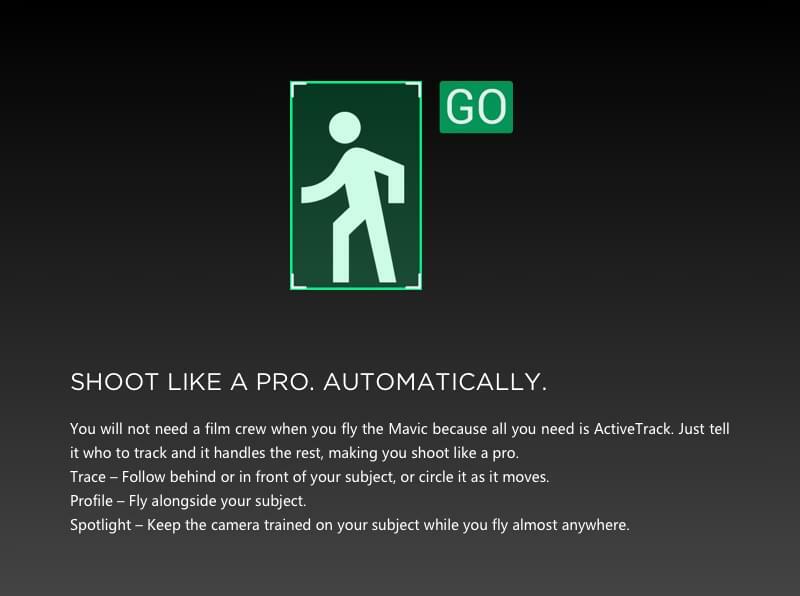 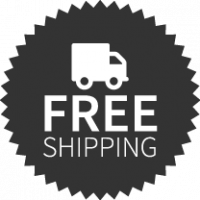 And you control it easily with the push of a button.